Jordan Spieth, 21 year-old winner of the Masters golf tournament, talking about being inspired by his 14-year-old, autistic sister Ellie. 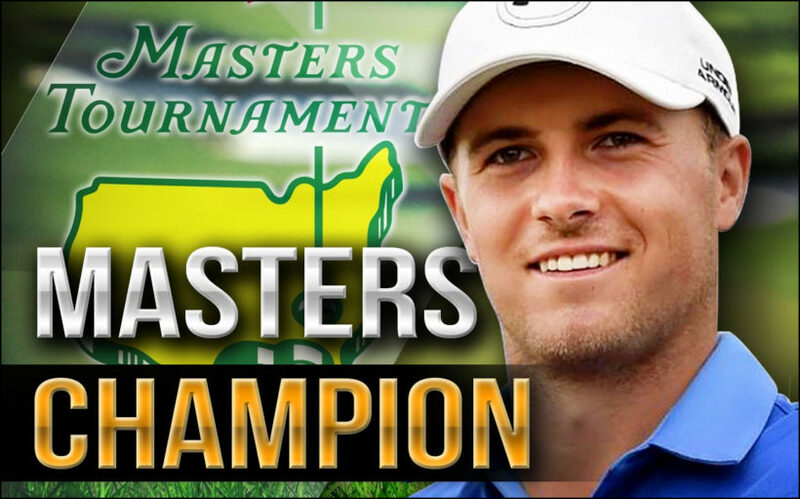 Last week, Spieth became the second youngest to win the Masters, behind Tiger Woods. He is the third-youngest player in PGA Tour history to win multiple events, behind Woods and Sergio García. Spieth is the fourth player to win multiple events before turning 22, following Woods, García, and Robert Gamez.